Lake Hoptacong is 40 miles from New York City in New Jersey’s northern highlands region. There are boat ramps at Hoptacong State Park and Lee’s County Park Marina and two spacious, well-kept public beaches with fully equipped bathhouses. 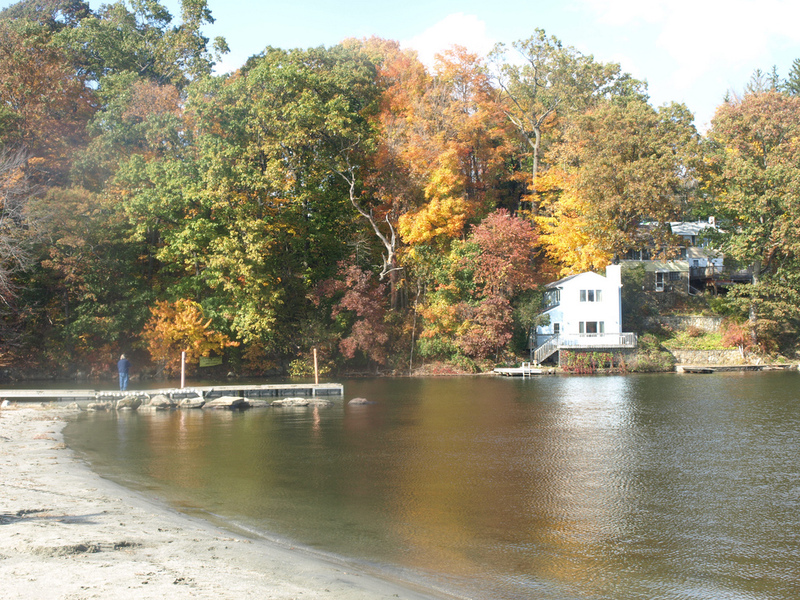 The lake is one of the best freshwater fishing destinations on the East Coast and second only to the Delaware River in its variety of fish, such as bass, sunfish, pickerel, catfish, crappie, carp, perch and muskellunge. The 3,200 acres surrounding the lake include 20 miles of trails for hikers, mountain bikers and equestrians. If you’re seeking the peacefulness of nature, visit the Inlet Sanctuary at the northwest corner of the lake. Stroll among the lush native greenery and spot heron, bald eagles, egrets and kingfisher.